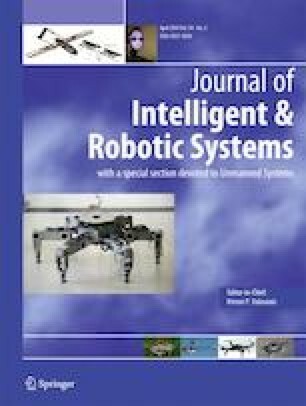 The use of multiple Autonomous Industrial Robots (AIRs) as opposed to a single AIR to perform fiber placement brings about many challenges which have not been addressed by researchers. These challenges include optimal division and allocation of the work and performing path planning in a coordinated manner while considering the requirements and constraints that are unique to the fiber placement task. To solve these challenges, a two-stage approach is proposed in this paper. The first stage considers multiple objectives to optimally allocate each AIR with surface areas, while the second stage aims to generate coordinated paths for the AIRs. Within each stage, mathematical models are developed with several unique objectives and constraints that are specific to the multi-AIR collaborative fiber placement. Several case studies are presented to validate the approach and the proposed mathematical models. Comparison studies with different number of AIRs and variations of the developed mathematical models are also presented. The online version of this article ( https://doi.org/10.1007/s10846-018-0919-0) contains supplementary material, which is available to authorized users. This work is supported by the Centre for Autonomous Systems (CAS) at the University of Technology Sydney (UTS).